Jo Vos is the Managing Director of Leafly, the world’s largest cannabis information resource. Jo launched Leafly in Canada and has grown the company from 1 to 10 staff, and more than doubled audience and revenue in less than one year. She is responsible for leading new business, strategic partnerships, and the overall brand in market. As a result, Leafly has appeared in NYTimes, Globe & Mail, and dozens of other publications around the world. Prior to Leafly, Jo was Director of Marketing at one of Canada’s fastest growing technology firms. During her tenure, Jo spearheaded engagements for a wide range of brands and enterprise clients including Nike, McDonalds, Deloitte, Hudson's Bay, and Toronto-Dominion Bank. 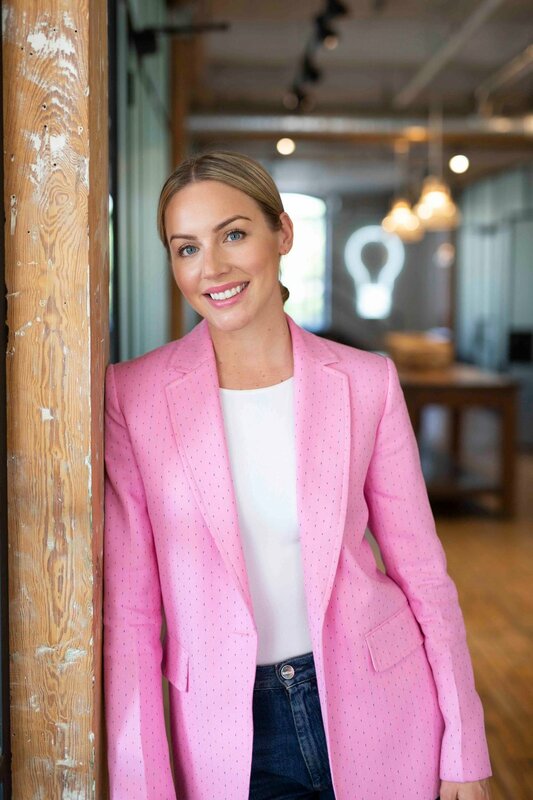 She also launched and scaled a number of the firm’s internal group of companies including BrainStation, Quantum Coffee and Techvibes, while leading the company through various expansion stages. Vos is a sought-after thought leader, speaking at numerous cannabis conferences, events, and appears regularly on CBC, as well as The Globe & Mail, Toronto Star, and Maclean’s. Jo also serves on the Board of Directors of Matthew House, an organization which provides shelter and settlement services for refugee claimants in Canada.